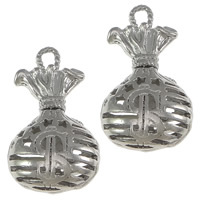 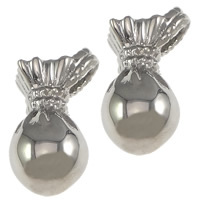 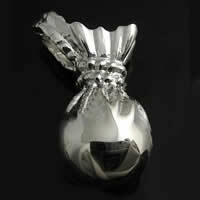 - Buy hot stainless steel charm wholesale like stainless steel money bag pendant at Gets.com. 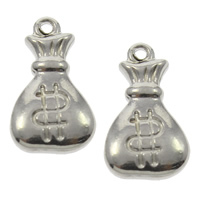 These money bag pendant are in different designs and other stainless steel charms are available here. 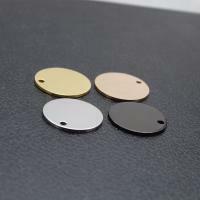 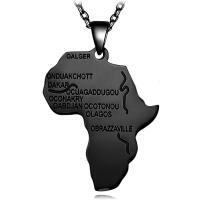 The quality of these pendants is very good,so you needn\'t worry about it. 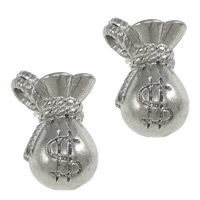 The price is relatively reasonable.